We send our deepest sympathies to Annabelle’s family who lost their sweet lady recently. 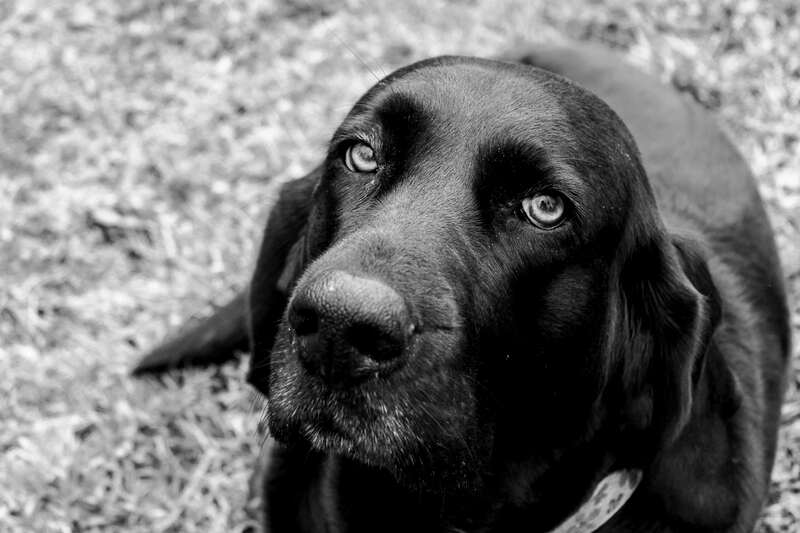 Her beautiful face reminds us all of the gentle lab soul. RIP sweet Annabelle.